A New York businessman, who is on the run after claiming that he owns half of Facebook, has said his life is at risk. 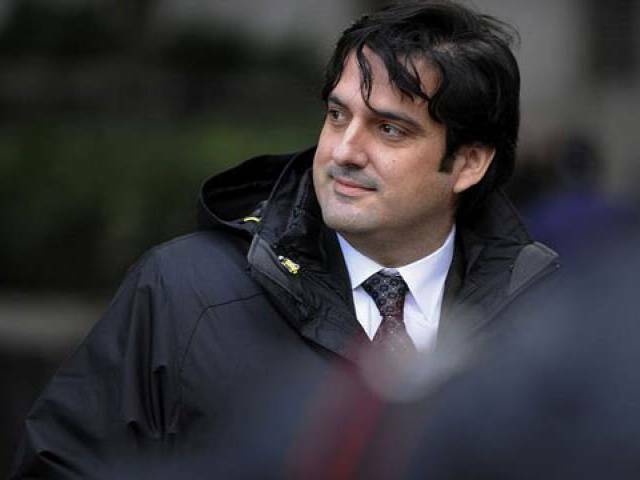 Paul Ceglia has been at large for over a year following charges that he tried to defraud the social media giant. In his emails to Bloomberg, the fugitive said he was forced to flee due to a “very credible” threat that he would be arrested on new charges, jailed and killed before trial. Ceglia originally claimed to have a business contact and emails from Mark Zuckerberg to support the allegation that he paid the founder of the social networking site to build a website similar to what ultimately became Facebook. The New Yorker, however, was arrested in 2012 on charges of perpetuating a “multi-billion dollar scheme” to defraud Facebook and Zuckerberg, using “doctored, fabricated, and destroyed evidence to support his false claim” after investigators determined the contact made no mention of Facebook and the emails did not exist. The reason he was marked for death, he said, was fear that the trial would expose the involvement of the United States Central Intelligence Agency (CIA)’s venture-capital arm, In-Q-Tel, in Facebook. Ceglia had disappeared in early 2015 along with his family, two months before he was scheduled to go on trial, after snapping off his electronic ankle bracelet. The man claims he was deprived of his right to a jury trial when the suit against Facebook and Zuckerberg in Buffalo was tossed out at the pretrial stage. And the government’s criminal case, filed 300 miles (500 kilometers) away in Manhattan while the civil suit was still pending, was also illegal because, in his view, he was prosecuted merely for filing a lawsuit. While his location still remains unknown to the authorities in the US, Ceglia says he has applied for asylum in a country he would not identify. He also wants his family and friends to know that he’s alive and well and “living on the air in Cincinnati,” apparently a clue about his well-being rather than his whereabouts. Facebook spokesperson Vanessa Chan declined to comment. Facebook and Zuckerberg had earlier said that Ceglia’s claim was bogus, that Zuckerberg’s contract with Ceglia only involved StreetFax and that Zuckerberg didn’t conceive the social network until later. 0 Response to "Man who claims to own half of Facebook says his life is at risk"